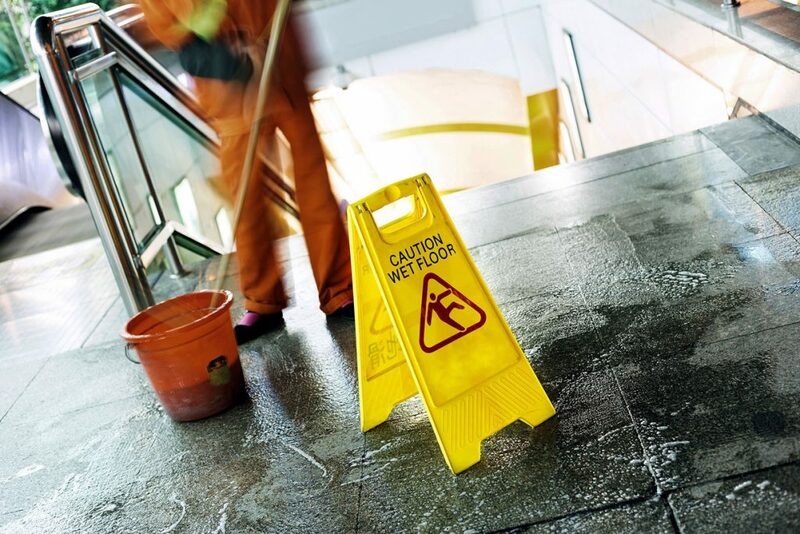 A property owner or landlord can cause harm to a person by failing to obey safety codes, failing to erect handrails, failure to repair an area of the property, poor lighting, broken stairs, misplaced drain pipes, awnings or other dangerous conditions. These cases can also involve falls on ice/water/other slippery substance in a store, movie theater, or other business property. These cases tend to be extremely complicated, and it is important to have a lawyer who will fight for your interests. It is best to take photos (with a cell phone or camera) of the defect that caused the fall as soon as possible and include a measuring device if possible. Do this even before meeting with our attorneys. This helps the attorneys to properly assess the defect and the chances for recovery, as well as preserving the evidence in case of a lawsuit. Call our attorneys today for a free case assessment, at 607-936-8057 or email inbox@wdcinjurylaw.com.